Introducing….the Crafty Little Club (+giveaway)! I’ve hinted at it and now it’s time for the big reveal….. For the better part of this year I’ve been working on a passion project – the Crafty Little Club! I’d been wanting to start a crafty business for a long time but just couldn’t seem to come up with an idea that felt right. 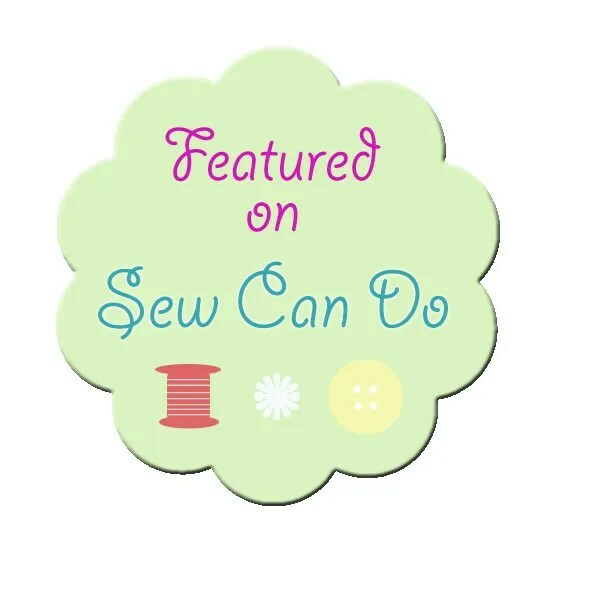 I worried that a business selling finished products would start to make my sewing hobby and joy feel like a chore, and I was also pretty sure that I wouldn’t have time to make much. 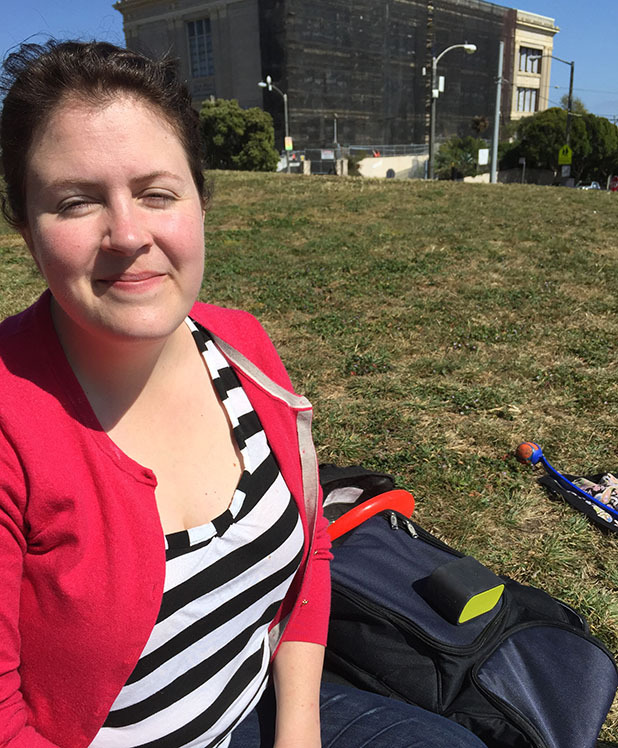 After I had my son early last year, I also fell into a bit of a creative slump. Those early months were a blur of wakings, feedings, and poops, then just as we started to feel like we were emerging from the fog we went and moved to a new state (Hi Oregon!)! We rented a house when we first got here but it just had a skinny little landing area at the top of the stairs as my crafting space. There was no door so I had to put things away when I wasn’t working on them. I may sound like a total slob, but having to put away my projects is such a damper on my progress, especially these days when I’m often just stealing 20 minutes here and there. So there I was, over a year after my son was born, finally feeling like myself again, and missing my hobby. 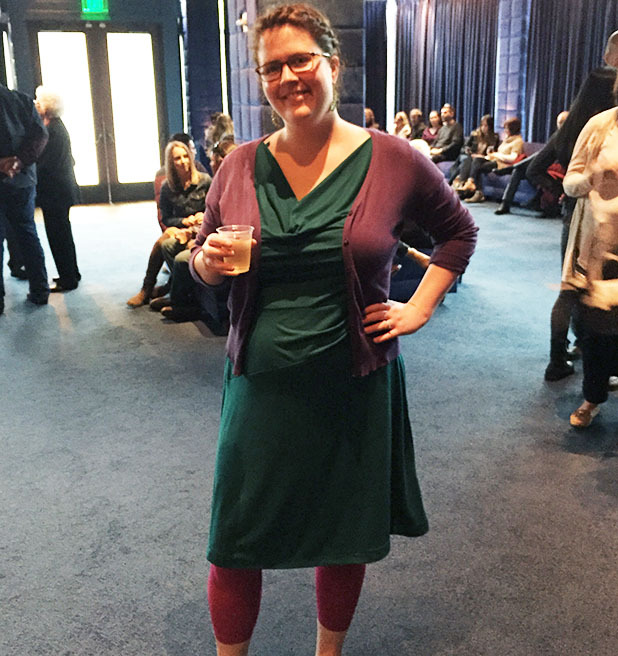 On a whim, I decided to go to the Sew Expo outside Seattle and boy was I glad that I did. I left feeling energized, inspired, and jazzed to make time for myself and my creative hobbies again. 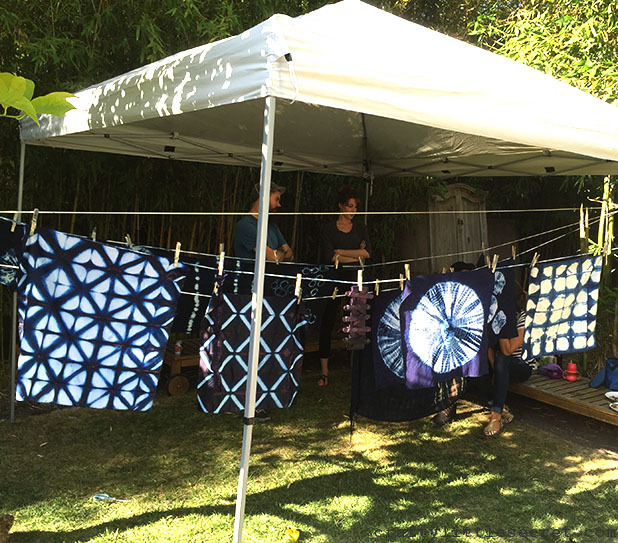 On the drive home at the end of the weekend, I floated an idea past my husband – what if instead of putting my time into making finished products to sell, I instead channeled my creative into making patterns? As we talked, an idea started to form. I had just signed myself up for a monthly embroidery club and I was loving it! I’d recently re-discovered embroidery and was finding myself surprised to enjoy my stitching time away from my machine. Not to mention the fun of getting a surprise craft in the mail every month. 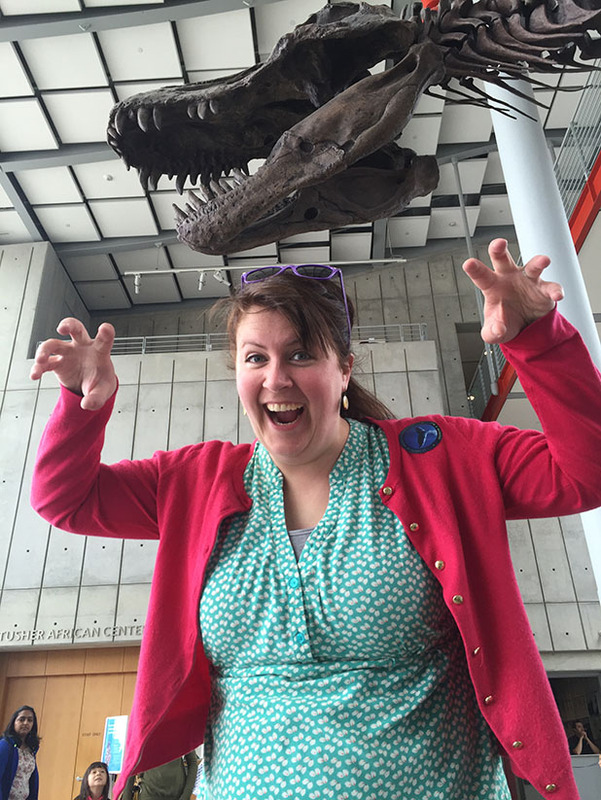 As we brainstormed, I thought about what interests me and I couldn’t help falling back to my nerdy roots – SCIENCE! And so, the Crafty Little Club was born. The Crafty Little Club is a science-themed crafting subscription box that will keep your hands busy and your heart happy, at any skill level. For just $25 per box (shipping included in the US), science and craft enthusiasts who join the club will receive a new box with a different theme every other month. Each box contains everything you need to create two embroidery or hand crafts including high quality materials and detailed instructions. The contents of each box are a surprise until they are mailed out, but receiving a crafty secret in the mail is half the fun! Subscribers receive 6 kits per year, but you can quit the club at any time. It’s been such a wonderful experience to work on this project and see it through from idea to launch! 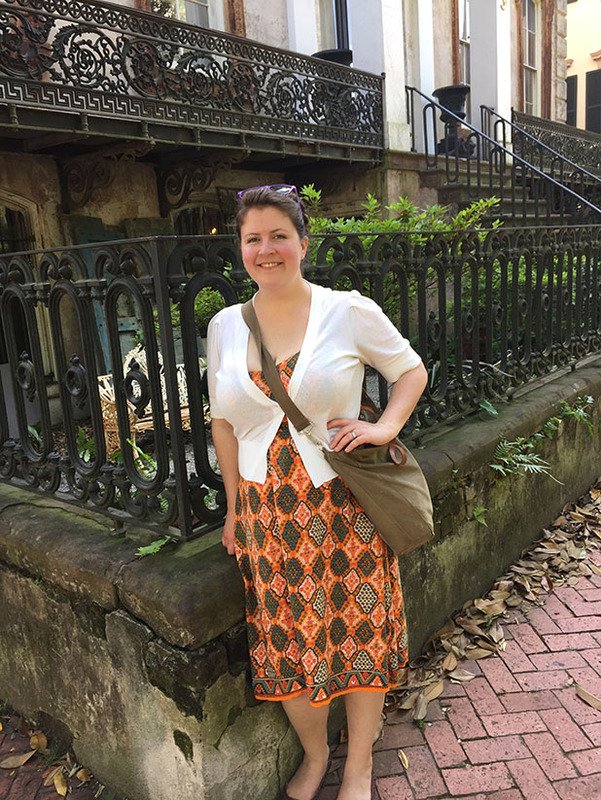 In addition to the creative design aspects, which I knew I’d like, I was surprised to find how much I enjoyed some of the other things I needed to figure out: building a website, sourcing materials, budgeting…. It goes on and on. And to be honest, it will keep evolving and I will keep needing to figure things out. One of my favorite pieces of advice that I really took to heart, was from Chris Guillabeau’s book, Side Hustle (not an affiliate link): don’t wait until it’s perfect, just start doing it and figure it out as you go. I have a tendency to try to plan every tiny detail out entirely, complete with backup plans, before I make a first move. But that’s a good way to make yourself feel overwhelmed and never actually start anything. The best way to get going is just to get going! Well, if you’ve made it this far then you deserve to hear about that giveaway I promised 🙂 I’m giving away a free box (November’s “Virology” box) to someone in the US or Canada (sorry rest of the world….shipping….). Pop on over to Instagram and check out my giveaway post. Follow me @craftylittlesecret and tag two friends in the comments, and that’s it! Giveaway closes this Wednesday, November 21 at 16:00 PST. I’ll choose one winner at random and contact them by DM. 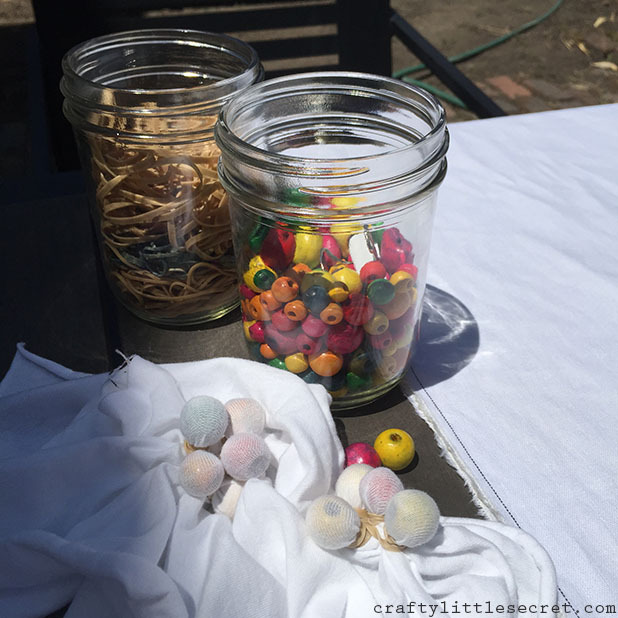 If you want to check out what other’s are doing, don’t forget to follow #craftylittleclub. I’m so excited for this experiment :). This entry was posted in Christmas, Crafty Little Club, DIY, Embroidery, handmade gift, Patterns and Tutorials, science, Sewing Projects on November 17, 2018 by missphd. Oh my dear friends, I have been gone for so long and I have so much to tell you! But much of it will have to wait because [Spoiler Alert] one of the reasons I’ve been gone so long is that I was busy birthing and raising a child. And boy oh boy, turns out that takes a chunk out of your free time. I’ve also been busy working on a passion project and I’m just about to burst with excitement because I’m very near official Launch with a capital “L”. So stay tuned for more on that soon! And, oh yeah. In the past 16 months I’ve also moved. Twice! 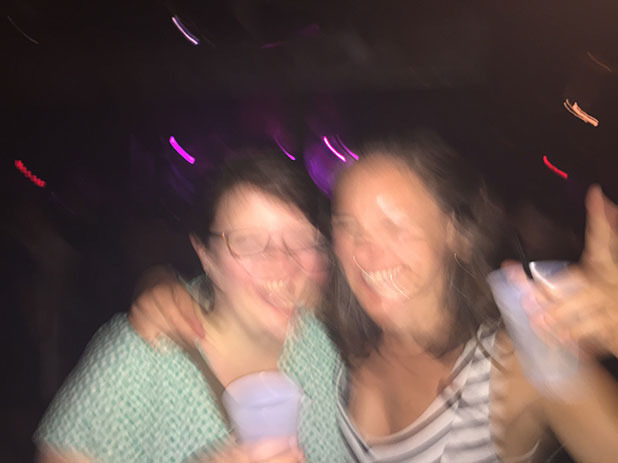 One of those times was across state lines and the other was into my very own house. [Another Spoiler Alert] Buying, moving into, and making a home out of a house also takes a big bite out of your free time. Who knew? Babies, new businesses, big moves. It all adds up to me being terribly neglectful to this here poor blog. But I’ve got some fun projects that I managed to work on during all the Busy of the past 2 years that I’m dying to share with you and I’m scheming on a way to make some more time for myself to actually manage that. So until then, I leave you with this PSA to let you know that you can, finally, have your very own pair of sciency oven mitts. Ta-ta for now, but hopefully not for long! 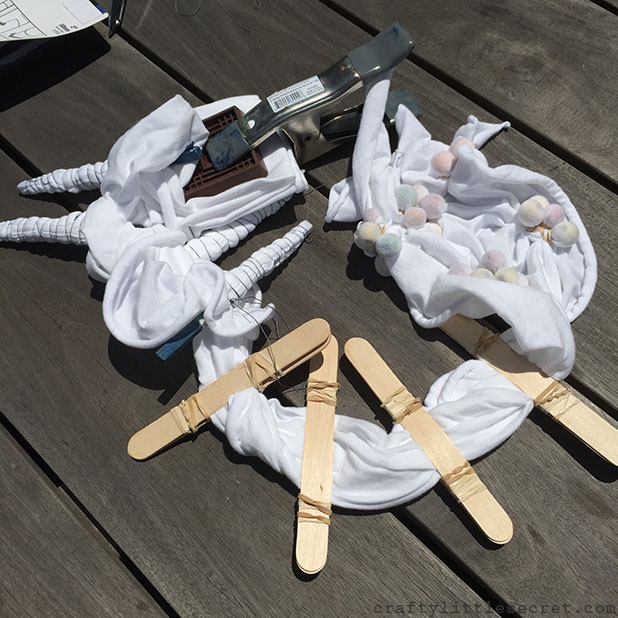 This entry was posted in Christmas, Crafty Little Club, handmade gift, science, Sewing Projects and tagged Chemistry, Kitchen, Lab, Laboratory, Oven Mitts, science on September 1, 2018 by missphd. 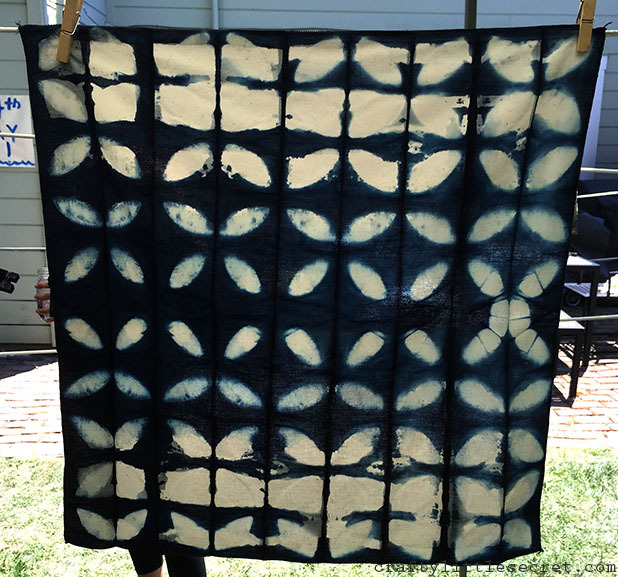 A friend of mine attended a shibori dying workshop a couple months ago and has been addicted to shibori ever since. 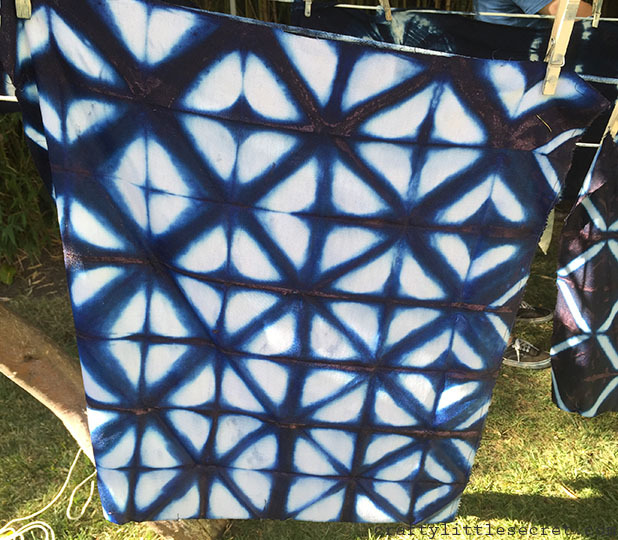 I’d been toying with the idea of working on a shibori quilt or other project, but just never really got my rear in gear. 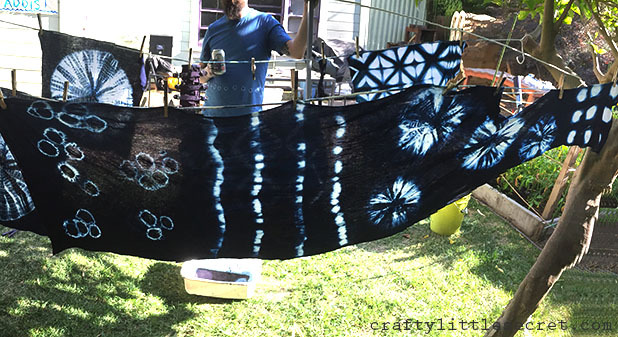 So when he offered to spend a Sunday teaching me about shibori dying and generously sharing his tools, I jumped at the chance! Ryen already had the indigo all set up and ready to go when we got there, and I didn’t really take enough pictures/notes to make a tutorial, but I thought it’d still be fun to share some of our experiments. I hunted around online a bit for inspiration before I started and found this pillow from Urban Outfitters. I loved that the fabric was left with a large amount of white space and very little had actually been dyed. This isn’t really the best photo, but to get the look I was after I started by ironing the fabric into a long accordion. So much ironing. 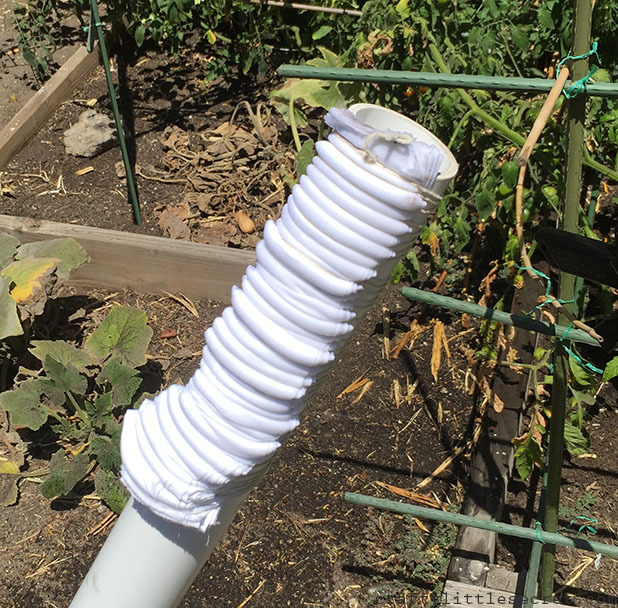 Next I laid the accordion-folded fabric against a PVC pipe and wrapped it with twine. Once it was all bundled, I smooshed the fabric until it looked as it does in the photo above. 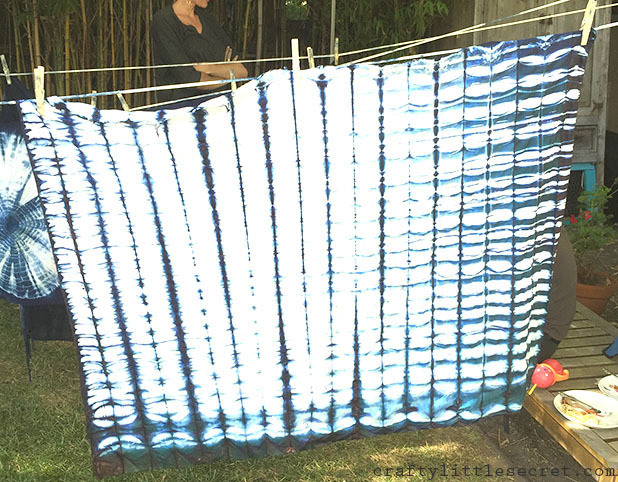 With shibori, any of the fabric that is against the pipe or the string will not take the indigo and will stay white. 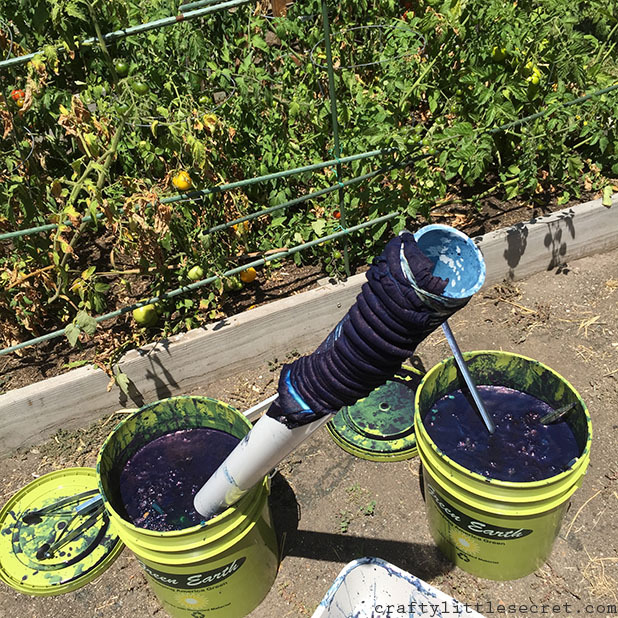 Any fabric that’s smooshed up away from the pipe will take on the indigo dye and end up colored blue. 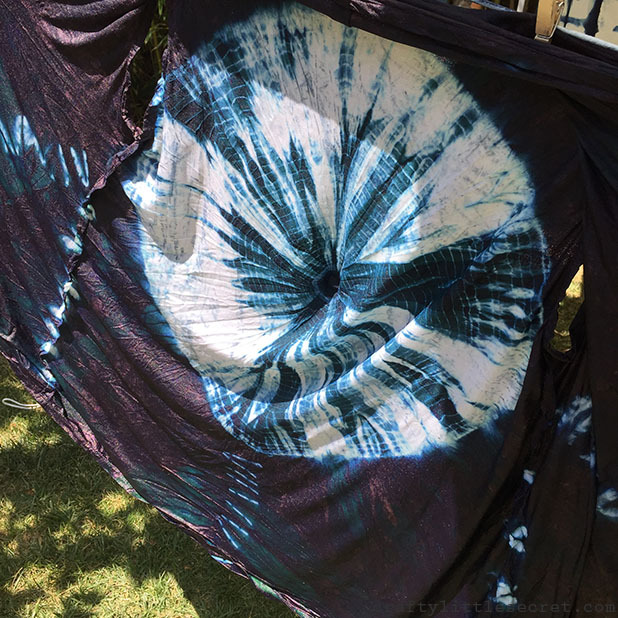 Who knew that indigo dying could be so time-intensive? 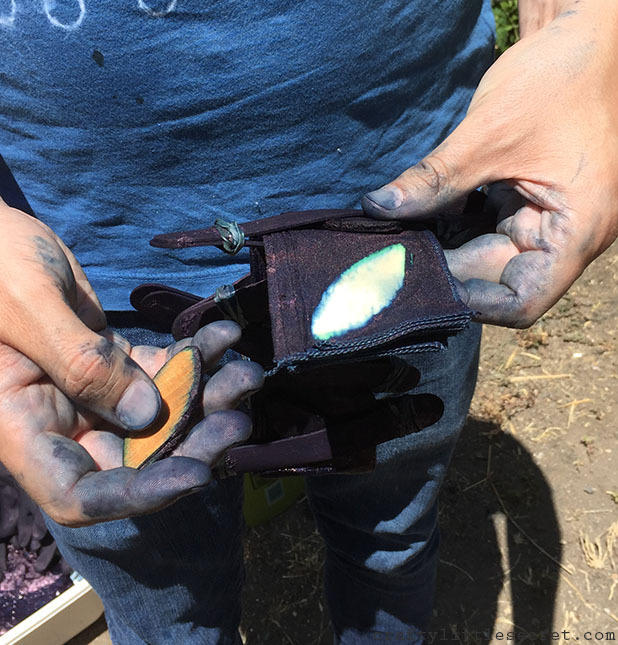 Turns out that to get that nice deep dark indigo color, you need to dip the fabric multiple times. The exact number of dips depends on the type of fabric, and natural fibers are required. I was using some nice white Robert Kaufman Kona cotton. You start off by soaking the fabric in water for 20 min; this prevents the dye from bleeding through the bound areas of your fabric. 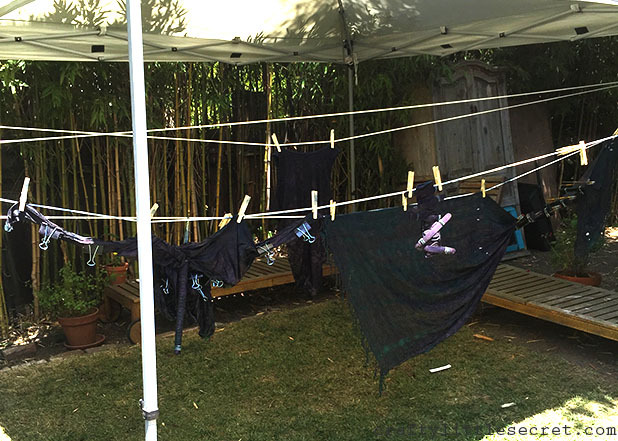 You then cycle your fabric, 20 min in the dye, 20 min drying on the line. Repeat until desired color is achieved. I had two pieces of fabric, one tied to either end of the pipe, so I was just flipping the pipe every 20 min. I didn’t catch any pictures of it, but when the fabric comes out of the dye bath it’s actually a lime green color. 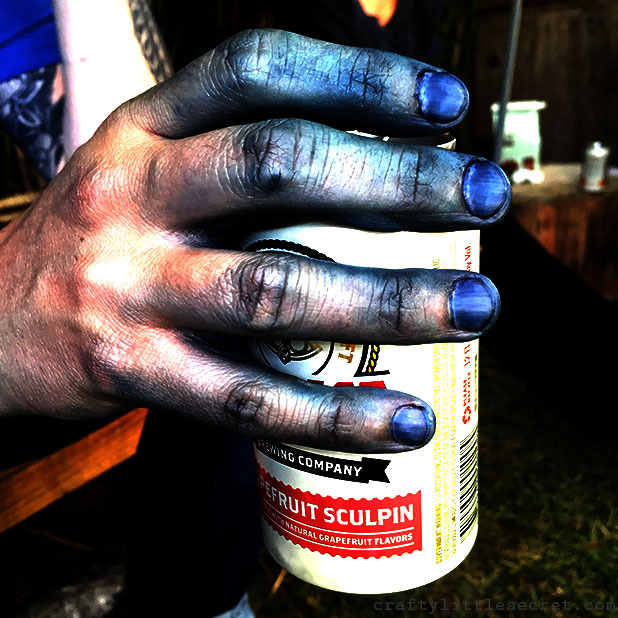 The deep indigo color develops through an oxidation reaction that occurs once the dye is exposed to the air. This is how my first piece of fabric turned out! Stay tuned to find out what it gets sewn into…. I also brought a long scrap of cotton knit fabric and decided to play with some different techniques and made a sampler scarf. Ryen had a ton of tools that he’d laid out for us to play with, and I was drawn to the little wooden beads. I wrapped the fabric around individual beads in clusters of 4-6, and wrapped each cluster with an elastic. On the left is the pattern that was created by the little wooden bead and elastic clusters. I love it! Very microbial, no? Next to that are the strips created by the popsicle sticks, the kumo twists, and the polk-a-dot pattern on the right was created using the plastic coasters. Since this scarf was made out of a scrap of fabric I had in my stash, there’s a chunk cut out of it on the right. But fear not, I’ve got a plan. So stay tuned for that too! 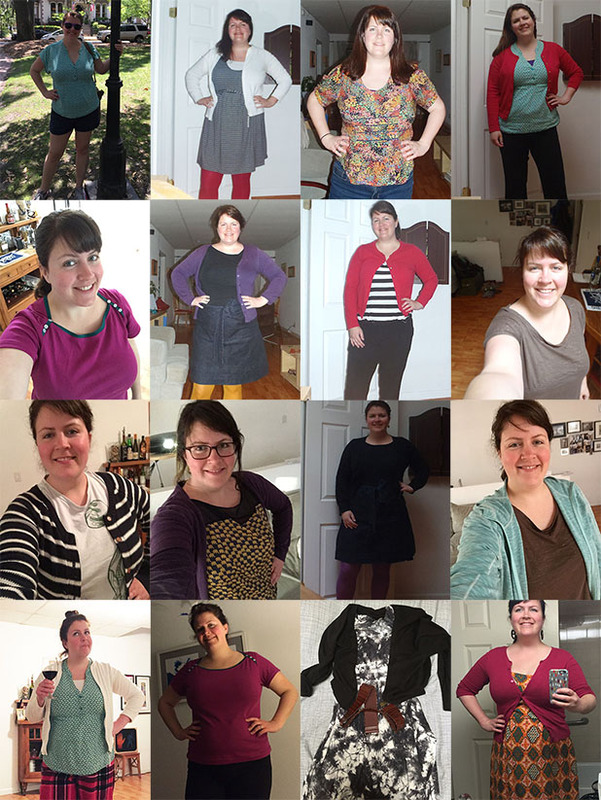 Anyhoo, that’s all that I dyed, but check out some of the awesome things my friends made! Ryen used these little wooden leaf cut-outs that he found at the hardware store to make the butterfly effect shown below. I really wish I had taken a picture of Kristy’s finished product using the same technique to show how differently different fabrics take the dye. 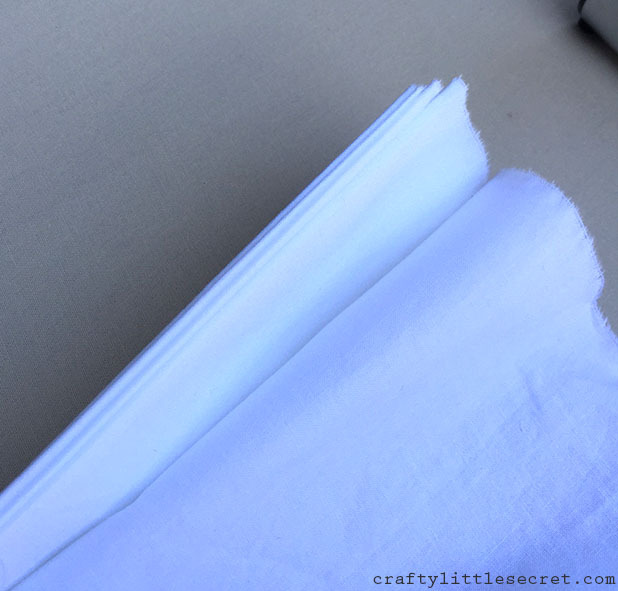 Kristy brought some linen that she cut into 20″x20″ squares to make napkins. 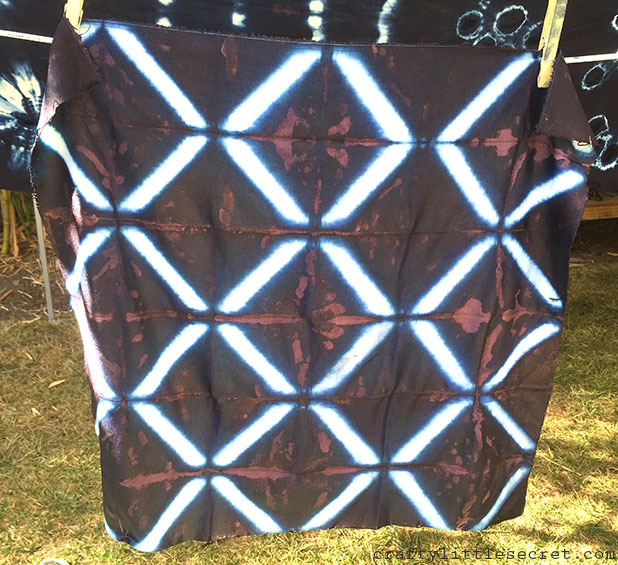 You can see in the photos below that the dye penetrated the fabric really, really well making clean sharp lines and consistent dye patterns. Ryen also played with placement of simple patterns and made the tank top below. 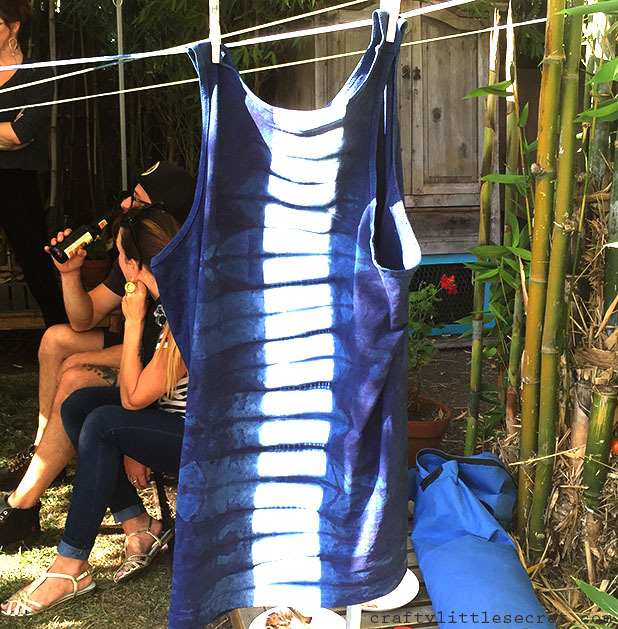 The stripe is on the back of the tank top so it makes a really cool spinal effect. 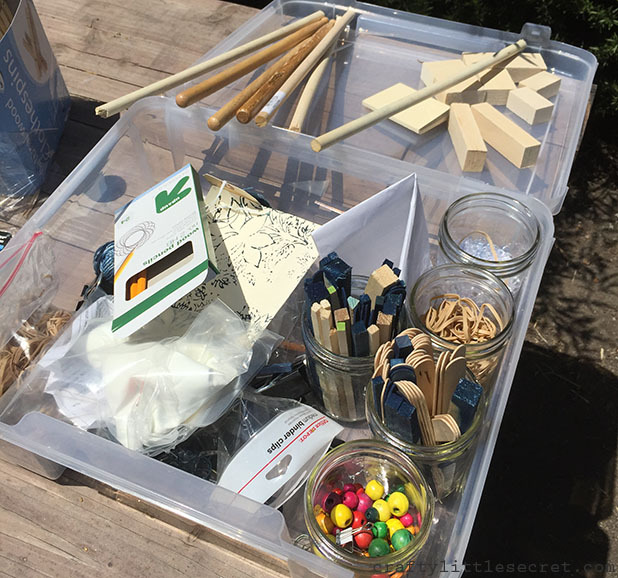 This entry was posted in DIY on August 2, 2015 by missphd.